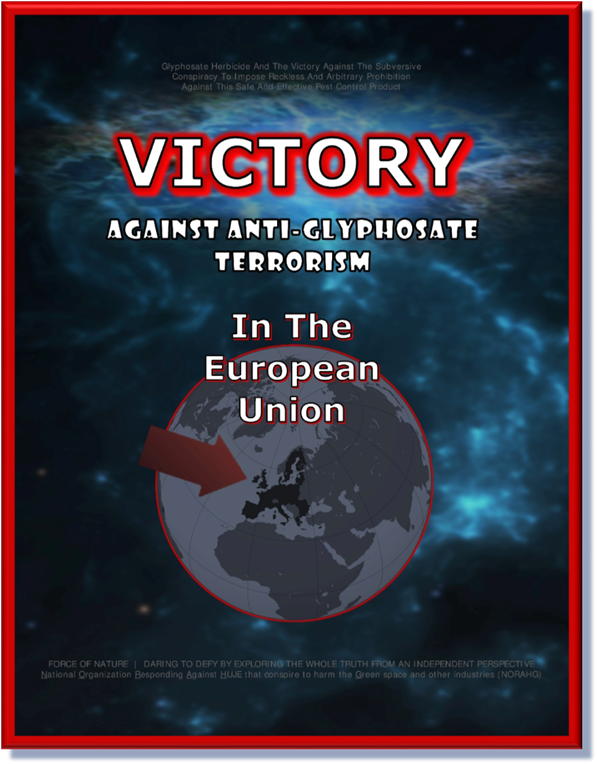 The European Union is EXTENDING BY 18 MONTHS ITS APPROVAL FOR THE HERBICIDE GLYPHOSATE, used in Monsanto’s Roundup, Health Commissioner Vytenis Andriukaitis said on June 28th, 2016. Contradictory findings on carcinogenic risks have thrust the chemical into the center of a dispute between European Union and U.S. politicians, regulators and researchers. 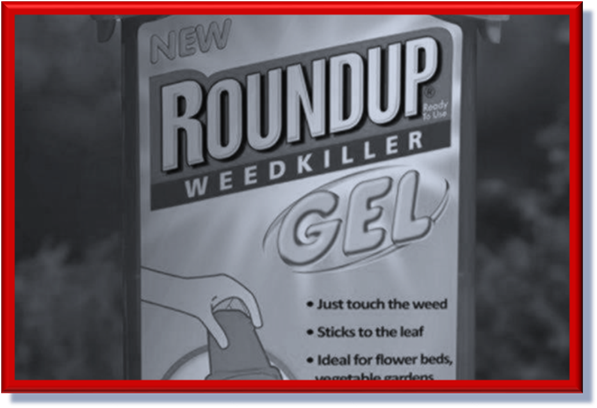 Anti-Pesticide & Environmental-Terrorist Organizations have DEMANDED ARBITRARY PROHIBITION against glyphosate. European Union Member States repeatedly failed to take a decision to extend the license approval, which would have expired at the end of June 2016. The Commission [ European Union ] will follow our legal obligation. We know very well that we have a deadline of June 30. We will adopt an EXTENSION FOR GLYPHOSATE OF 18 MONTHS. 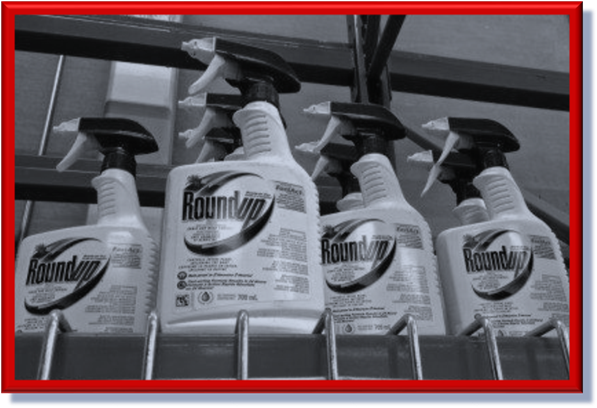 In the absence of any EXTENSION, manufacturers would have to PHASE OUT products containing glyphosate within six months. Union sources, speaking on condition of anonymity, said a written procedure was been launched on June 28th, 2016, and the adoption was expected to be finalized on June 29th, 2016. After months of lobbying and member state indecision, the Union replaced a previous proposal to RENEW THE LICENCE for glyphosate for up to 15 years with a suggested 12- to 18-month EXTENSION pending further scientific study. After the European Union EXTENDED GLYPHOSATE USE UNTIL THE END OF 2017, its manufacturer, Monsanto, says the approval is a good thing but questions the « politicization of the process ». 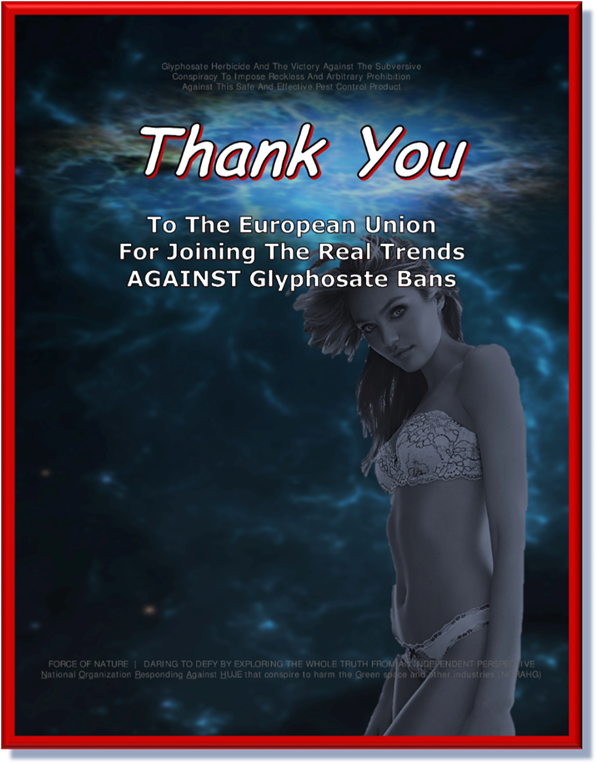 Although the EXTENSION OF THE GLYPHOSATE APPROVAL FOR AN ADDITIONAL 18 MONTHS seems like a good outcome we need to remember that THE RENEWAL PROCESS HAS BECOME POLITICISED AND DERAILED BY ACTIVISTS AND CAMPAIGNERS PEDDLING MISTRUTHS, highly selective and frankly false information to apply pressure on [ EU ] Member States in order to achieve their goal of a total GLYPHOSATE BAN. Of course in light of the current refusal of the Standing Committee to take the recommendations of the EFSA [ European Food Safety Authority ] and BfR [ the German Federal Institute for Risk Assessment ], following a five-year approval process, to renew the glyphosate license, an EXTENSION was the only logical course for the Commission [ European Union ] to take. On the scientific evidence, this should have been a straightforward renewal. It does however brings into question the role of expert scientific bodies within the European Union when they are totally ignored by the Member States. Let’s be clear, in spite of what the campaigners [ i.e. 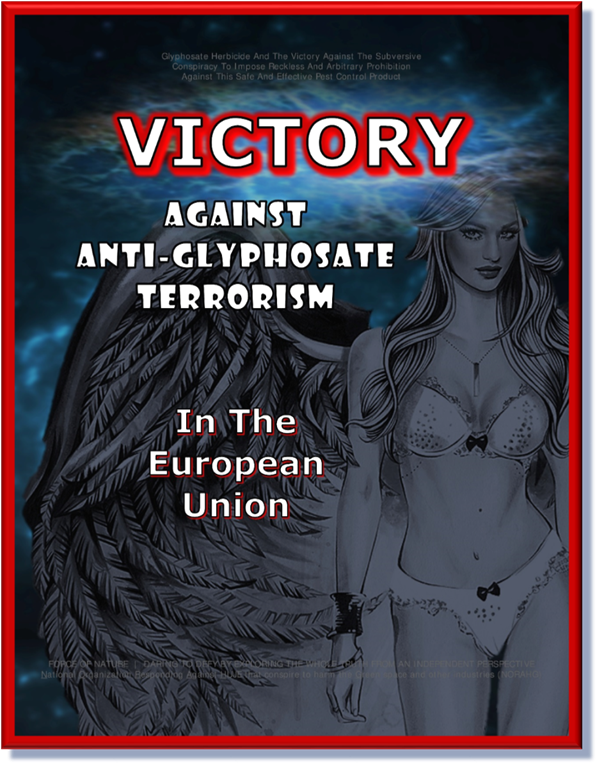 Anti-Pesticide & Environmental Terrorists ] will tell you, GLYPHOSATE IS NOT A RISK TO HUMAN HEALTH, as confirmed by EFSA and every other regulatory authority around the world. Remember EFSA are responsible for food safety for over 500 million Europeans, so they are thorough and comprehensive in their approach. THERE IS NO ALTERNATIVE TO GLYPHOSATE that has a better safety and efficacy profile, there just isn’t. Let’s hope that the next year provides an opportunity for common sense and the scientific evidence to prevail in this prolonged and irrational process. If not, the negative consequences for farmers, horticulture and garden owners cannot be underestimated. Meanwhile, since early May 2016, pressure group Global Justice Now [ an Anti-Pesticide & Environmental-Terrorist Organization ], has sent over 1,000 MONSANTO EXPOSED BRANDALISM PACKS to activists across the country. The spoof labels warn that the product is classified as « probably causing cancer » and that Monsanto’s corporate control of agriculture « degrades farmers’ power ».